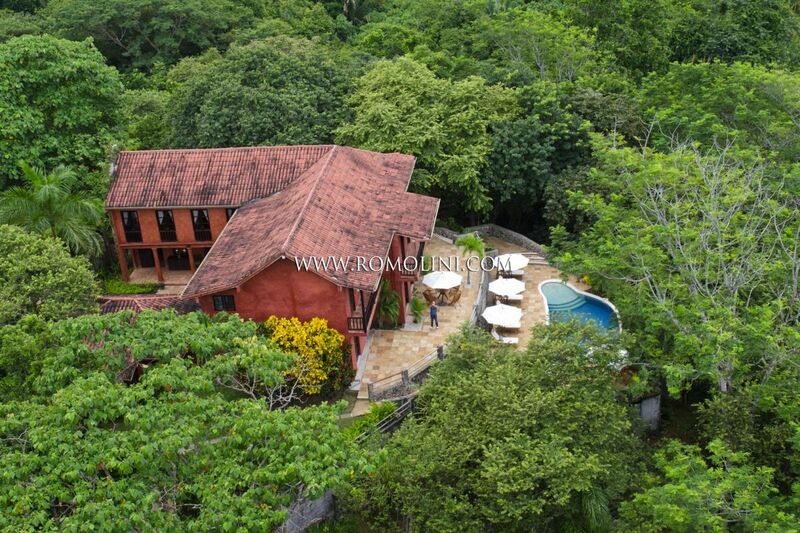 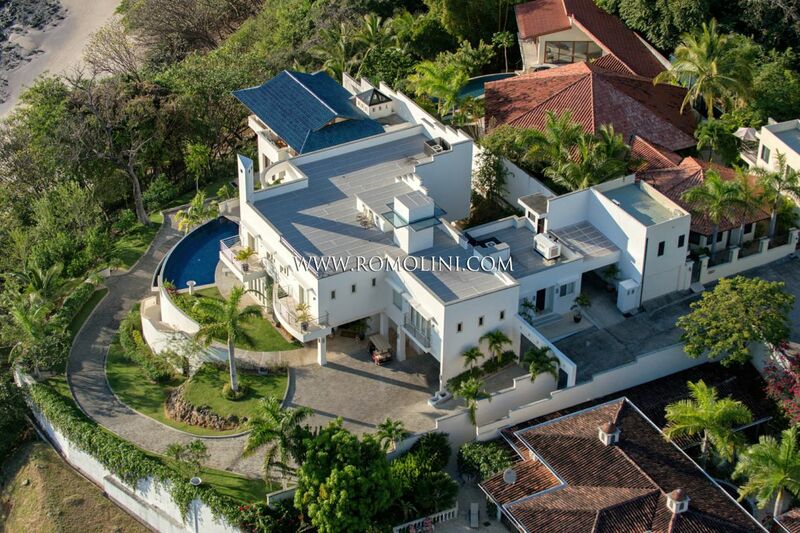 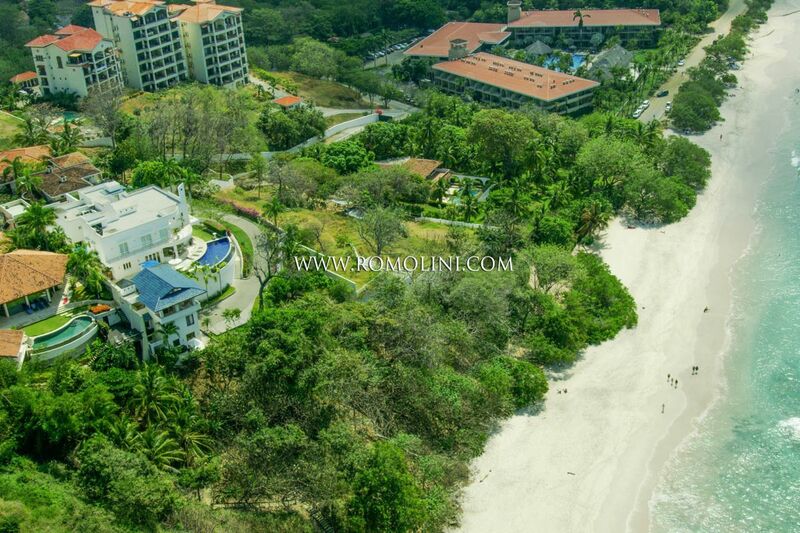 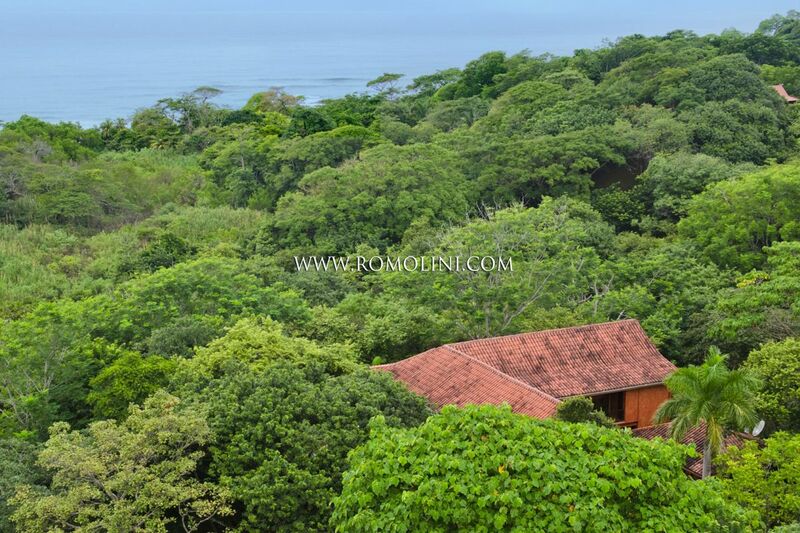 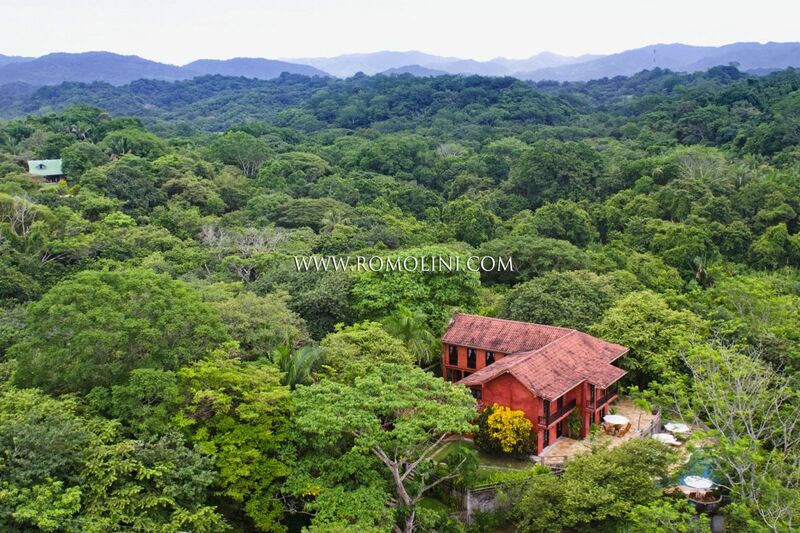 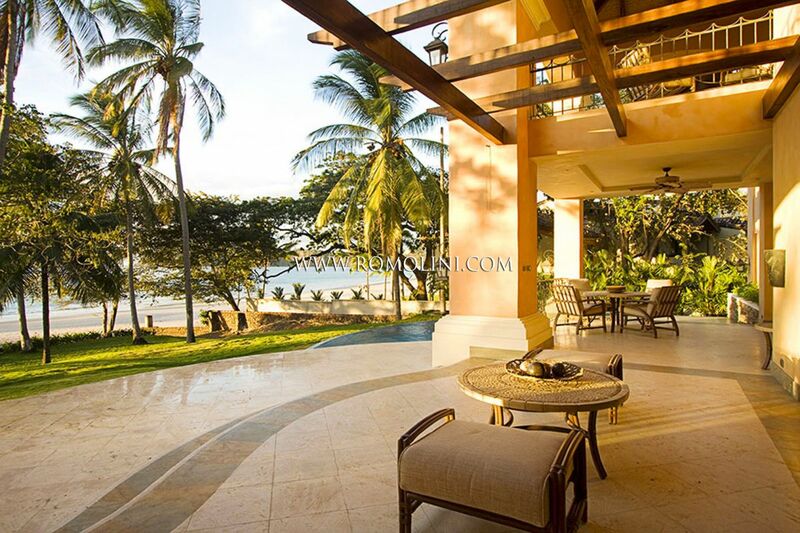 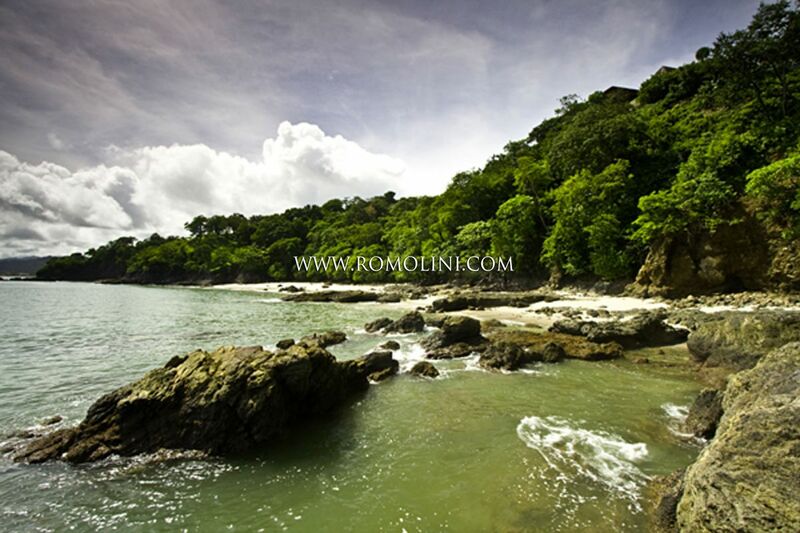 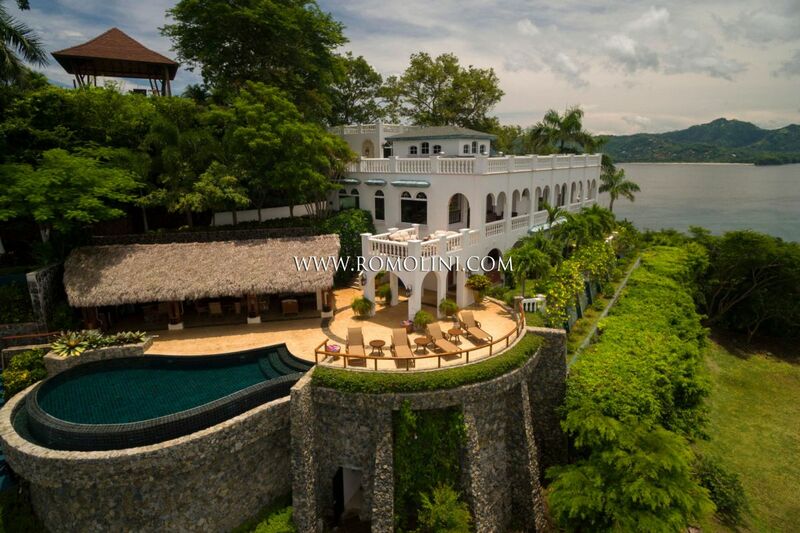 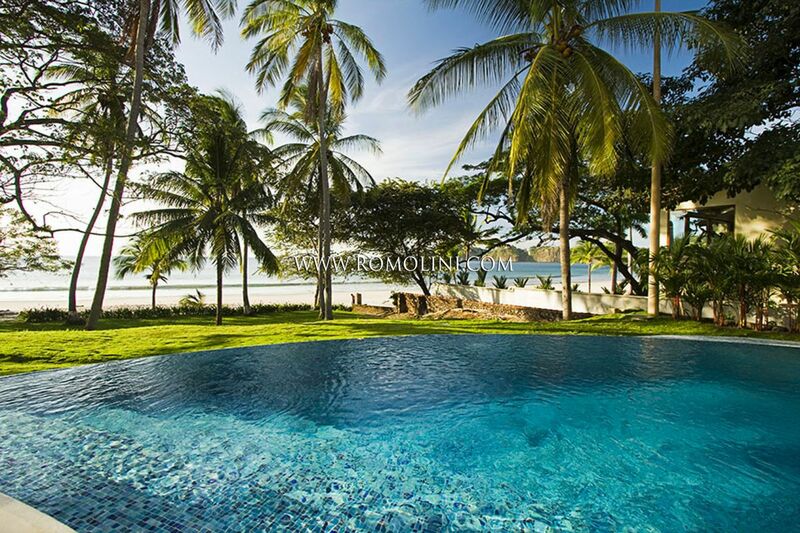 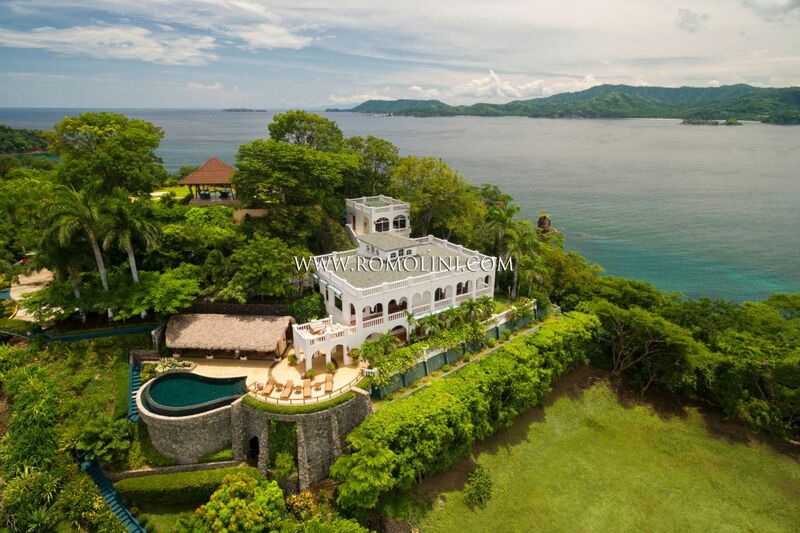 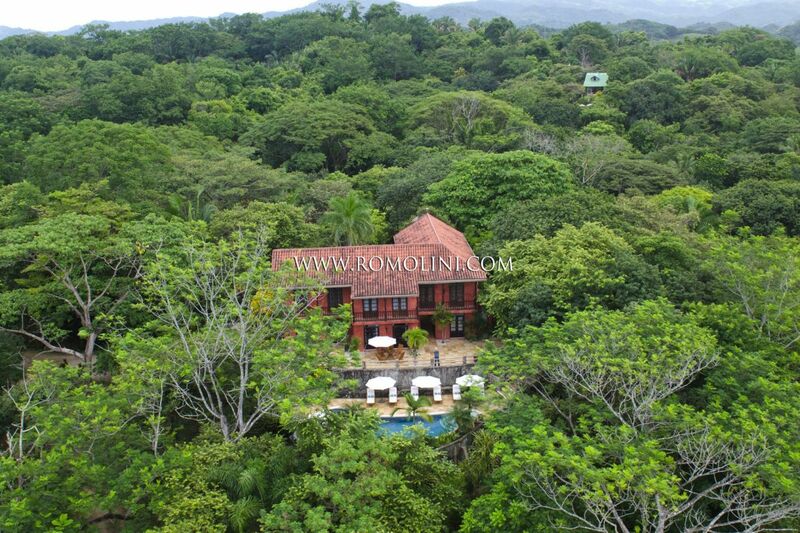 Are you looking for a villa for sale in a tropical country, perhaps amidst the beautiful Caribbean Sea in Central America? 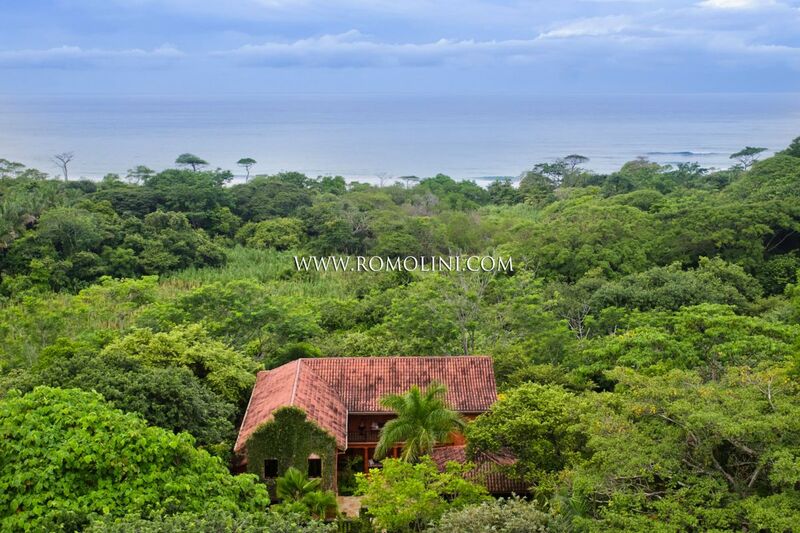 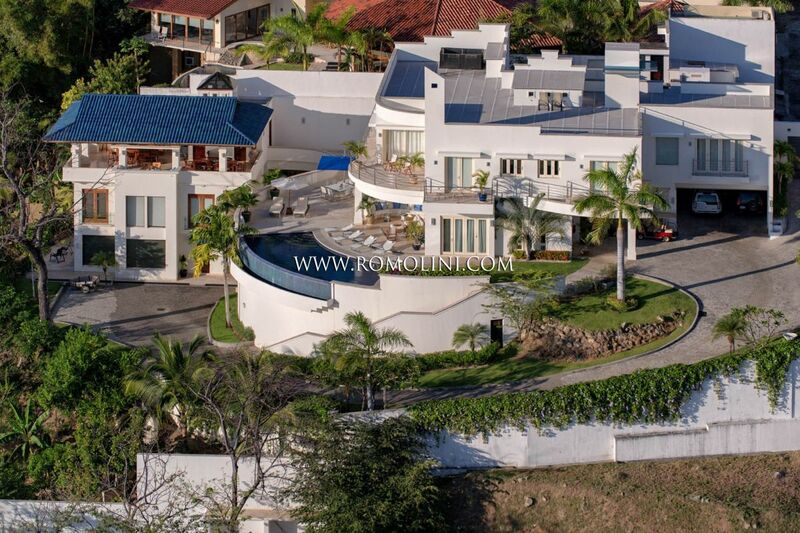 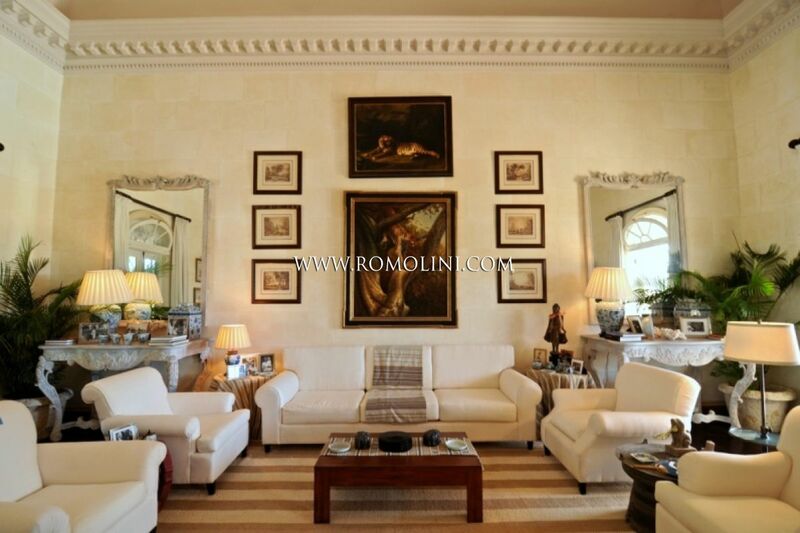 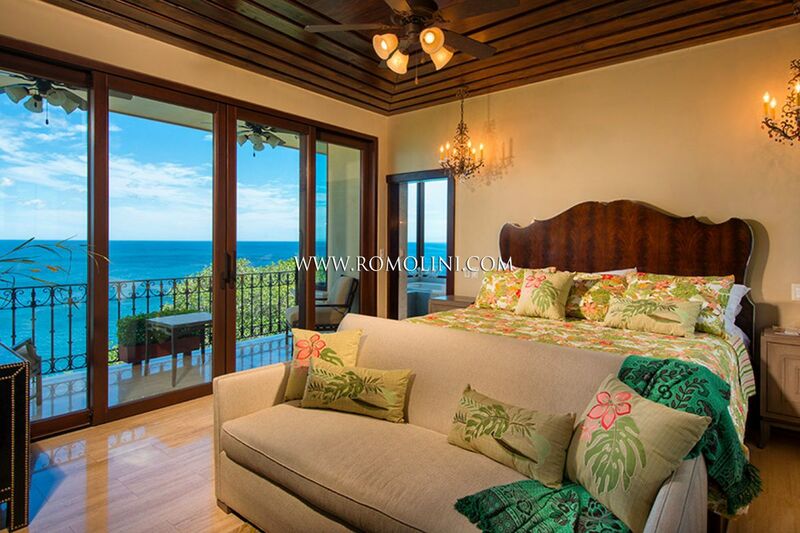 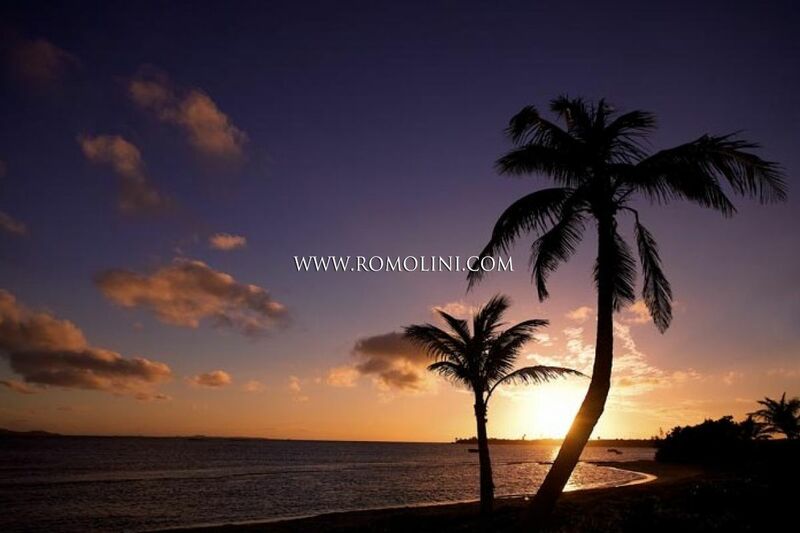 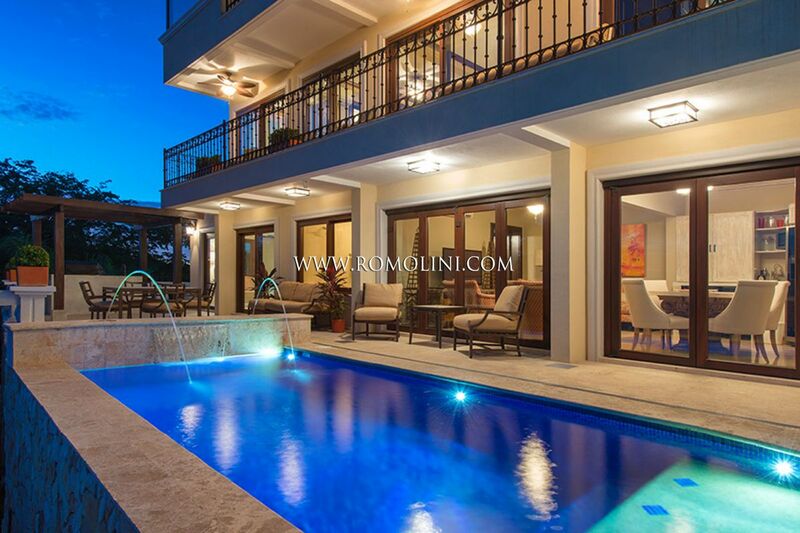 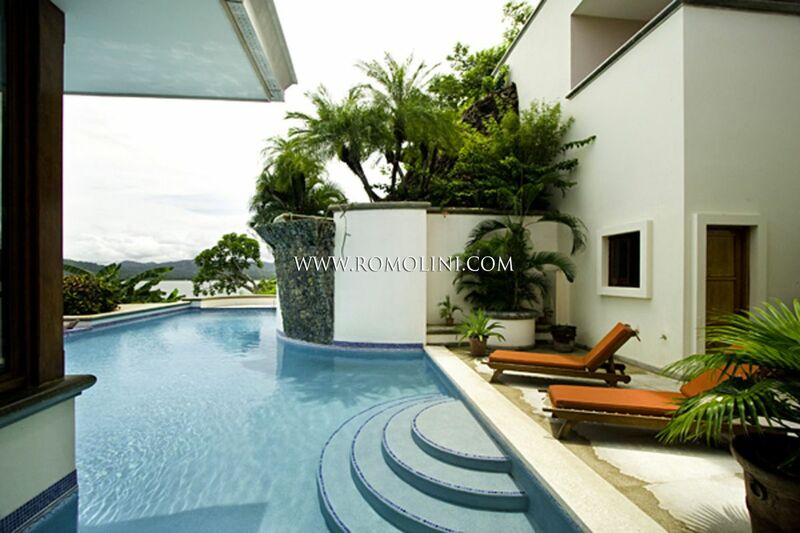 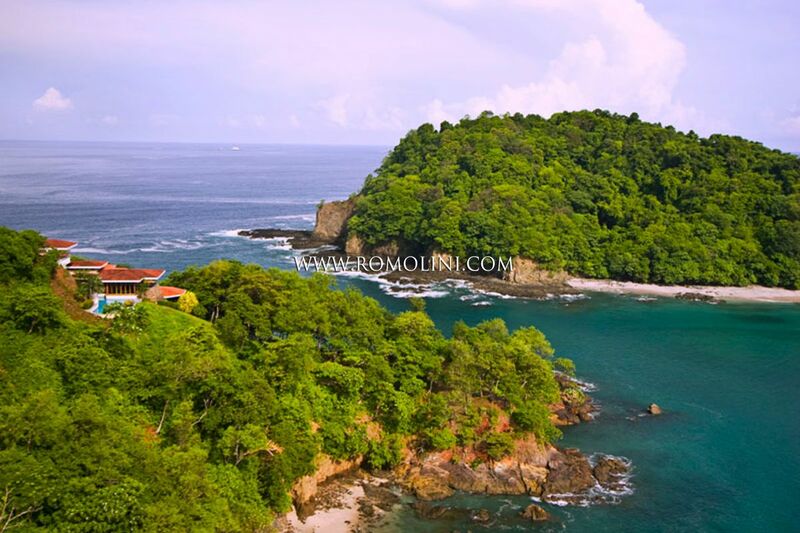 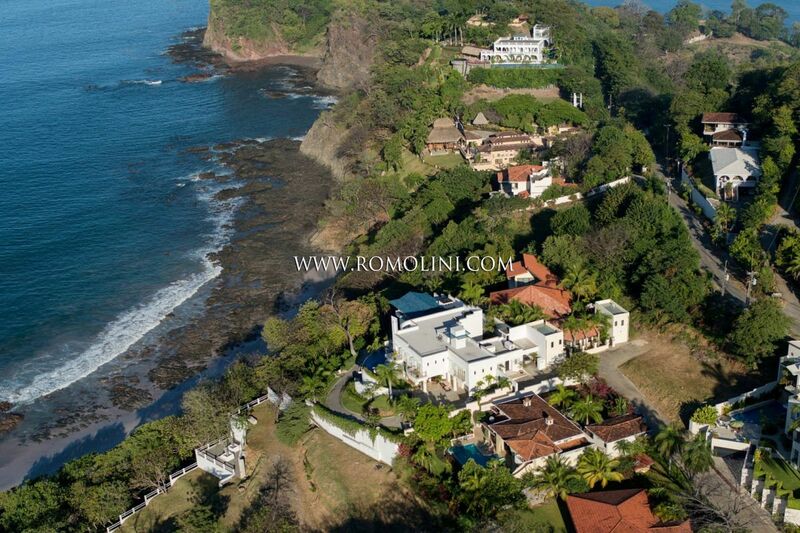 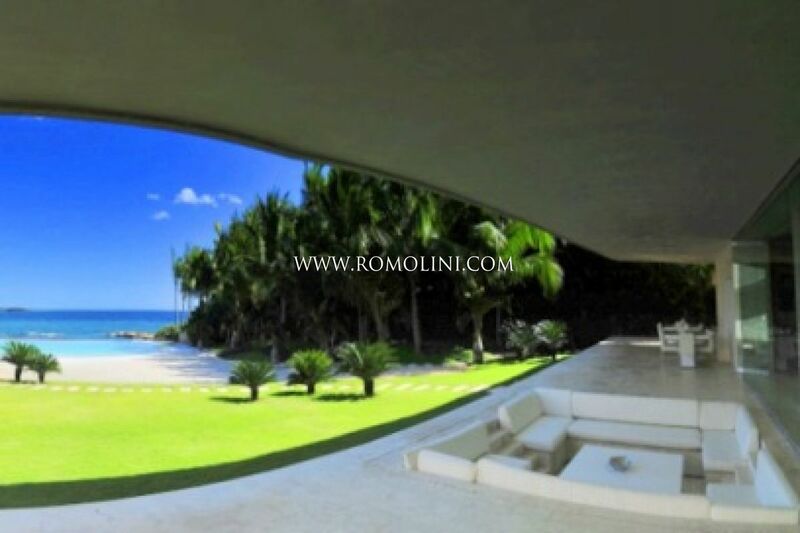 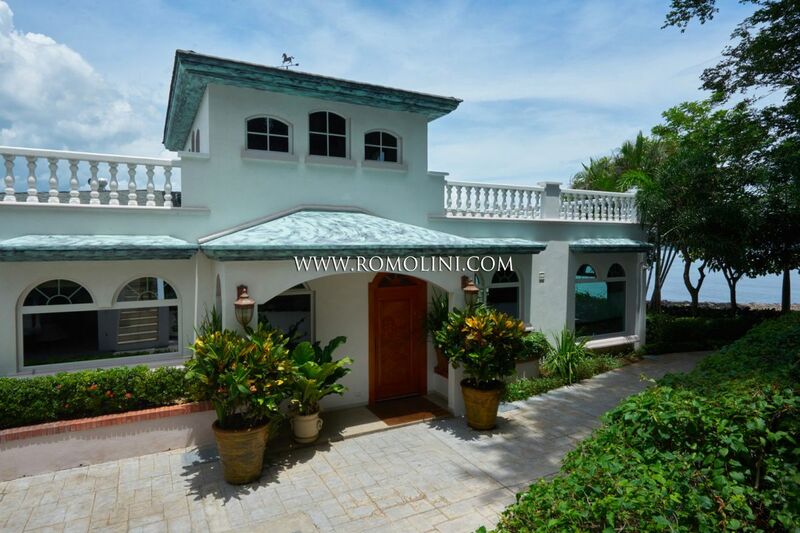 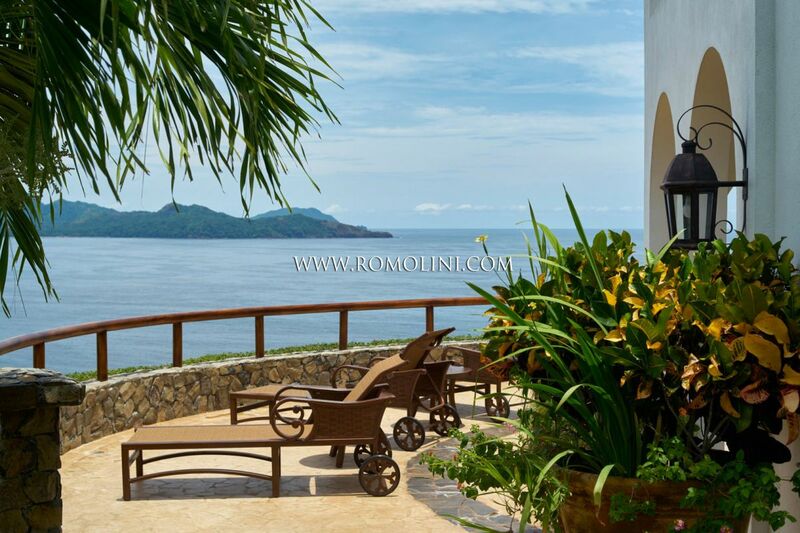 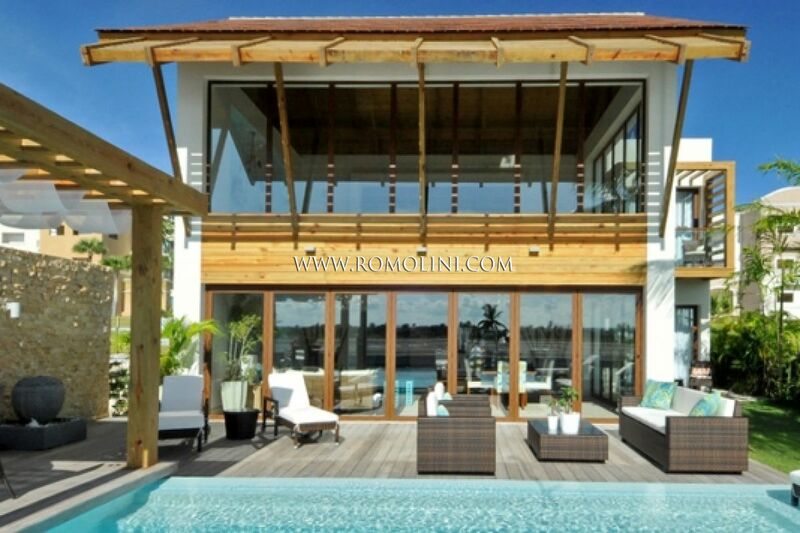 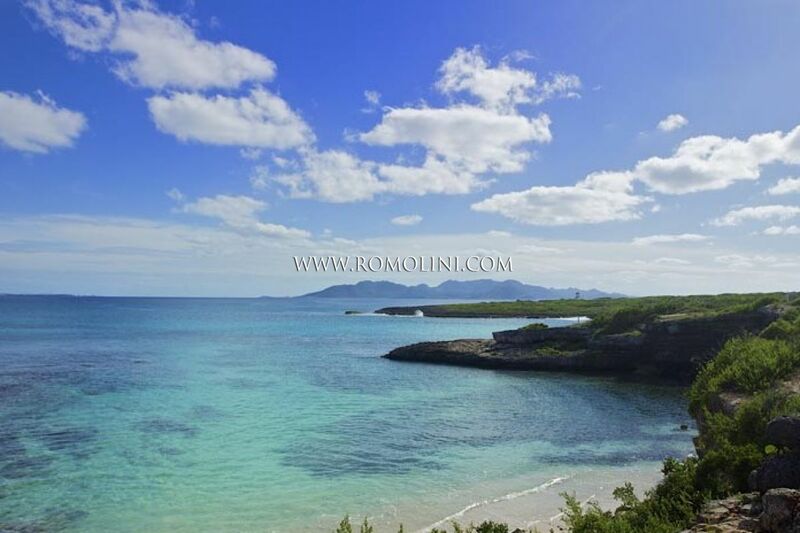 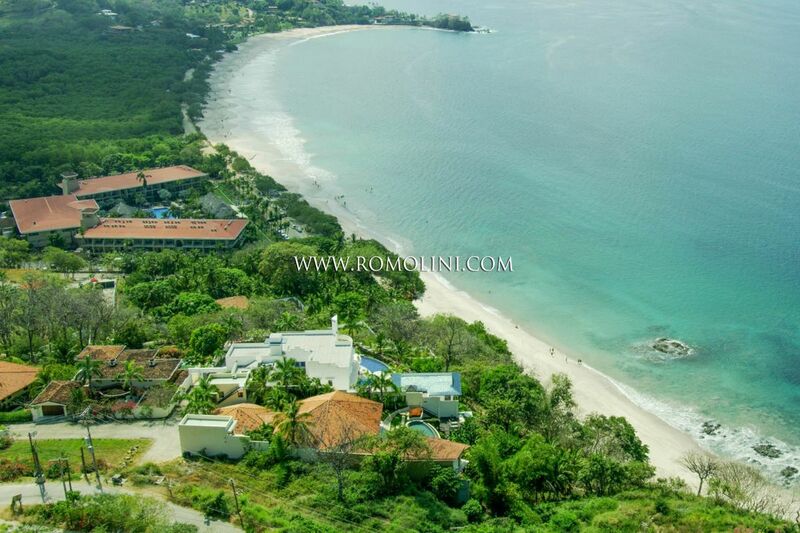 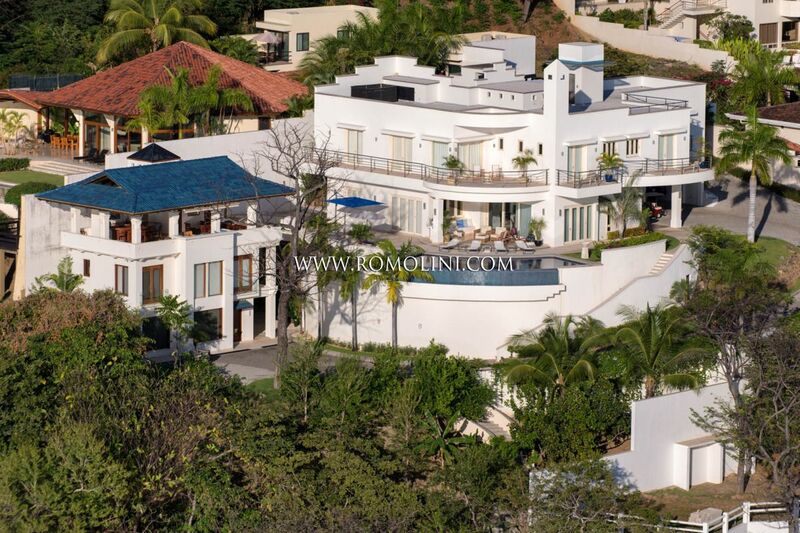 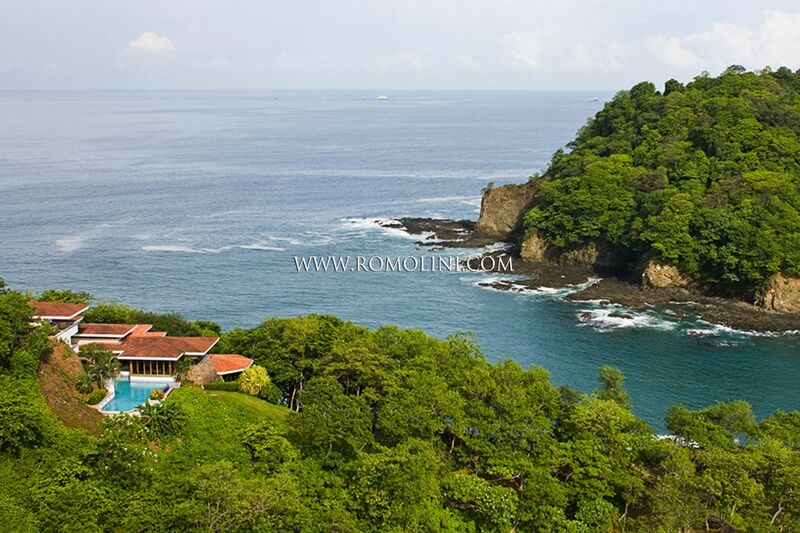 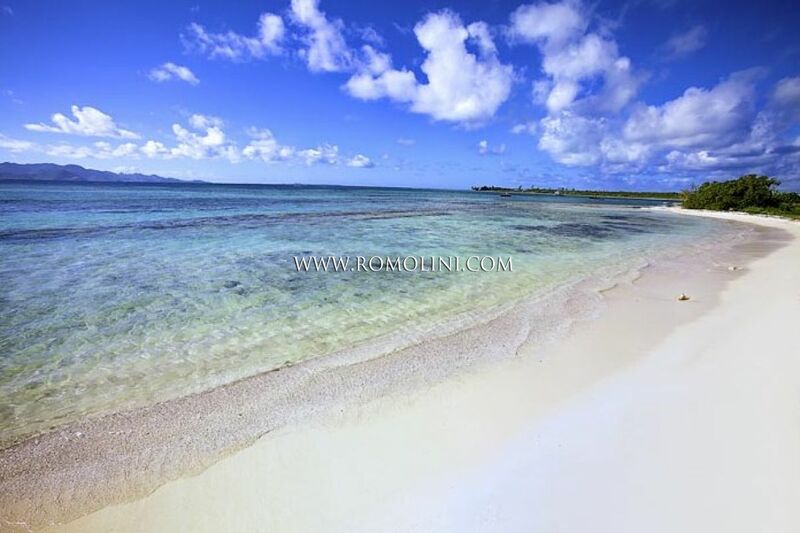 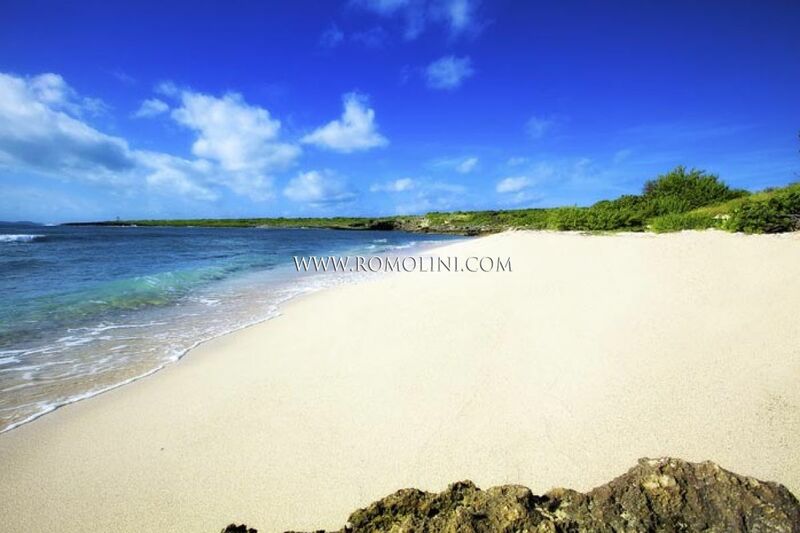 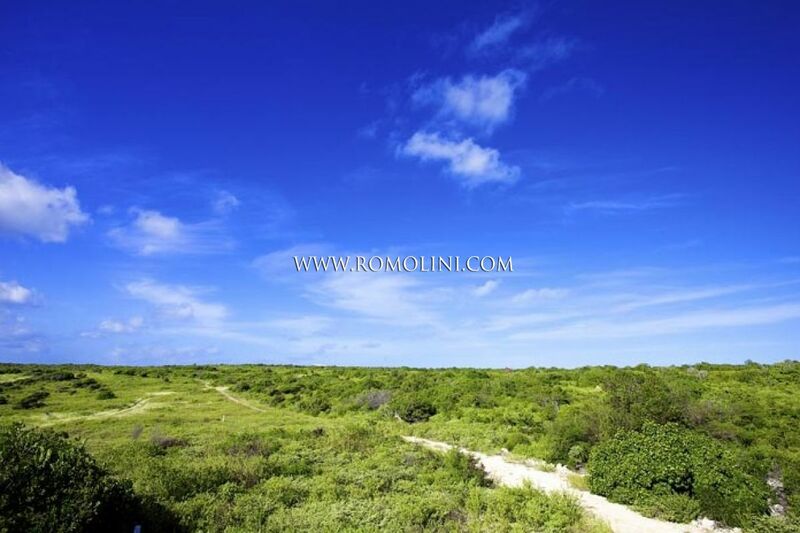 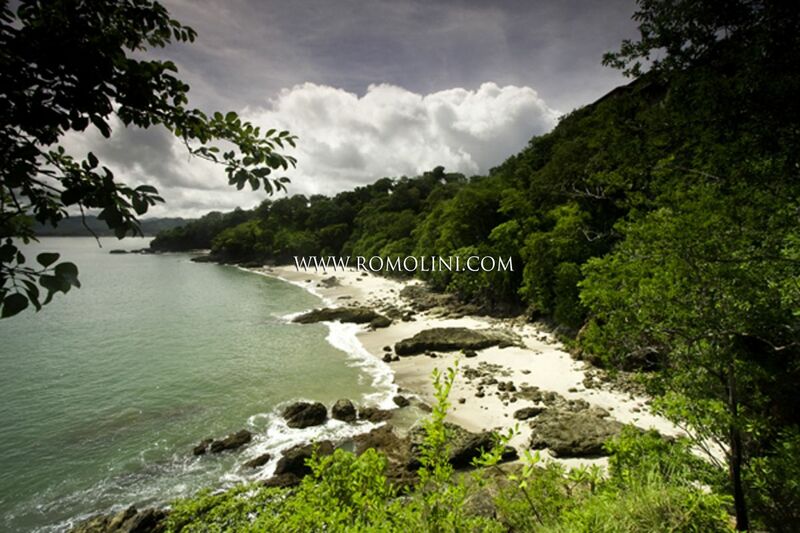 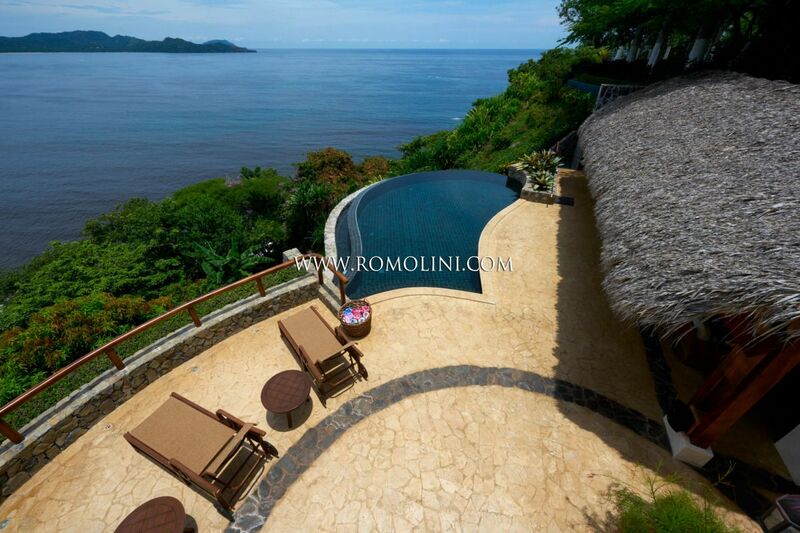 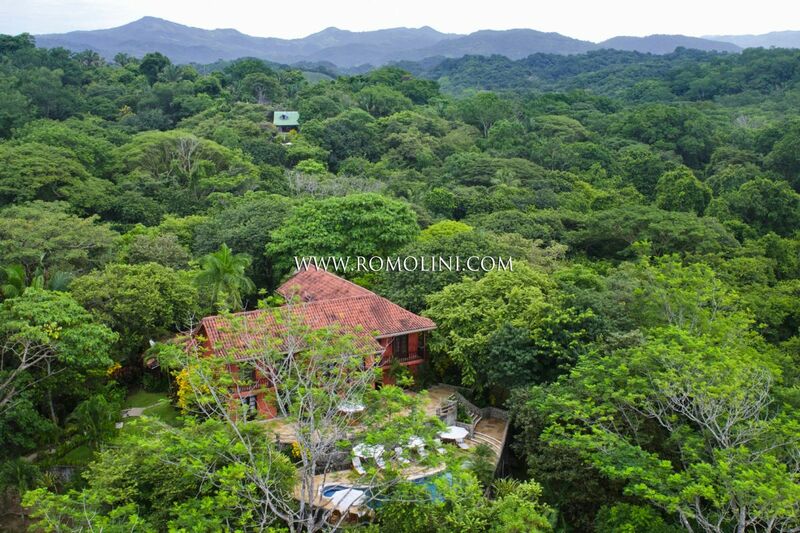 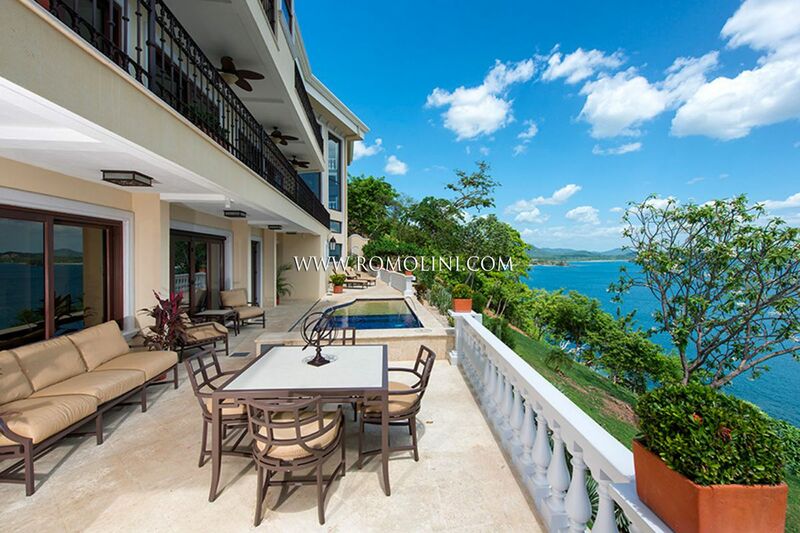 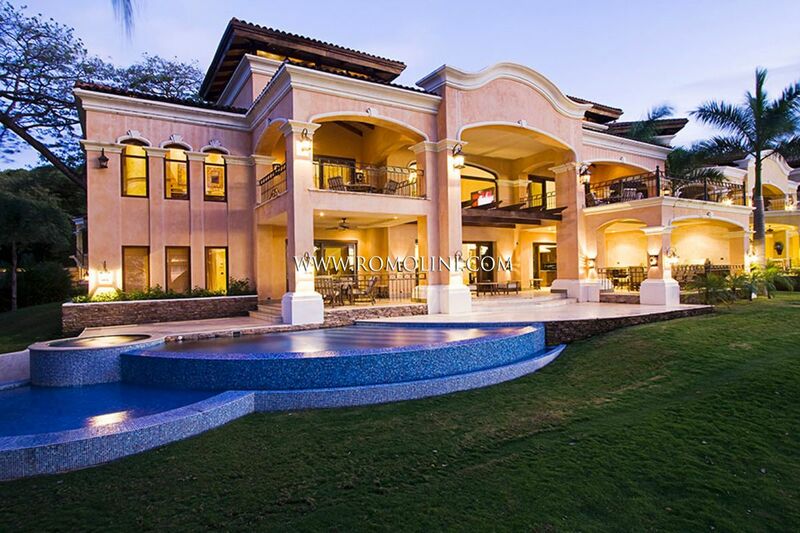 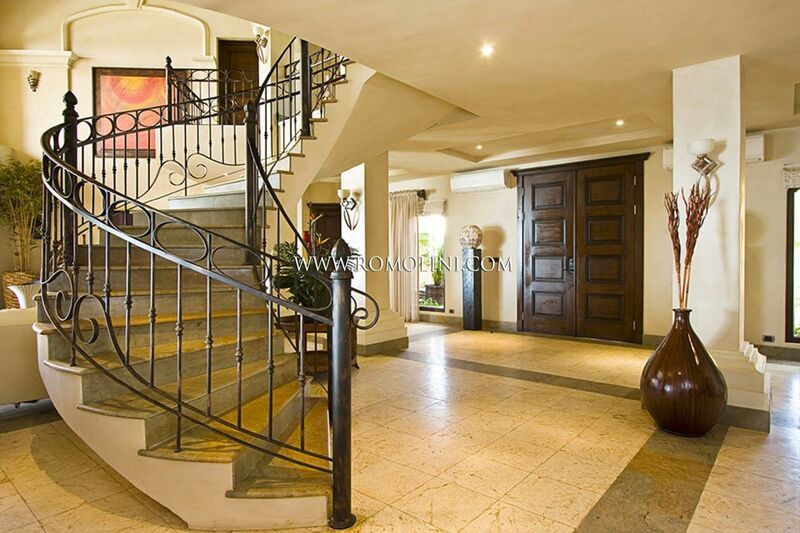 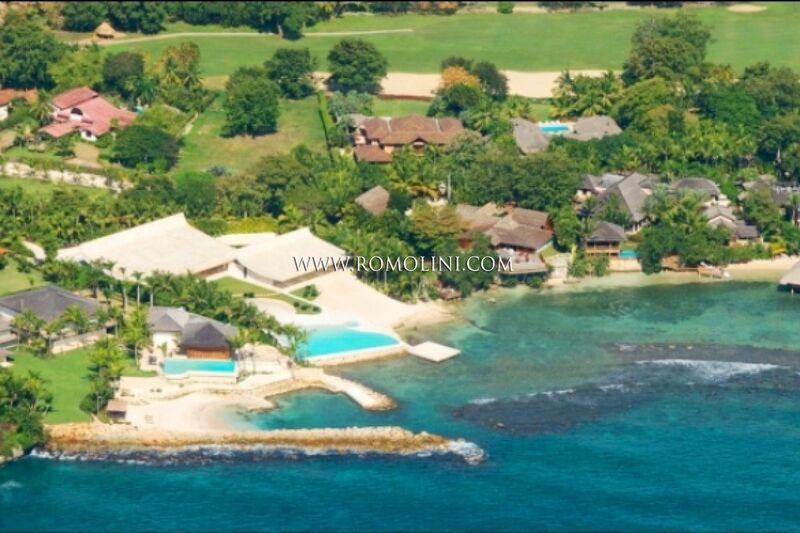 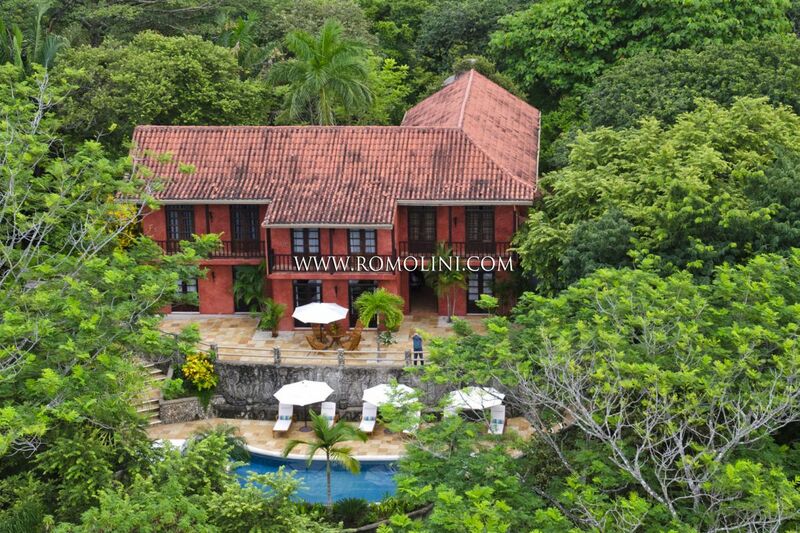 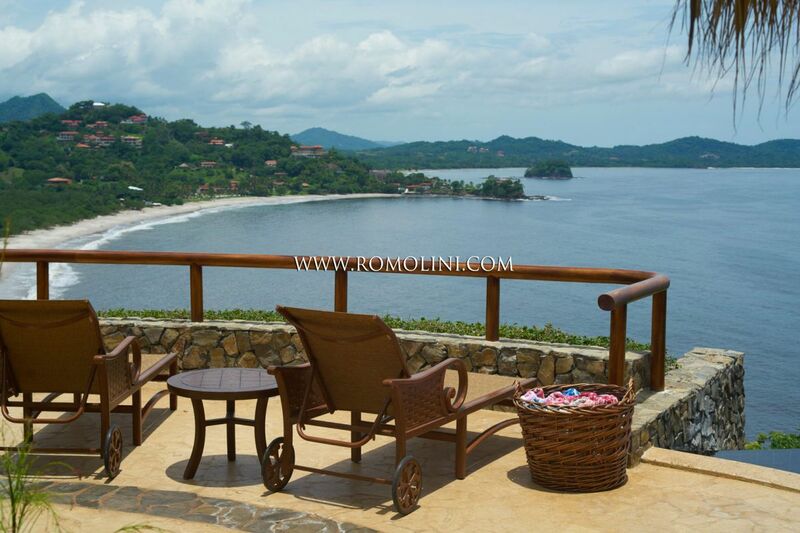 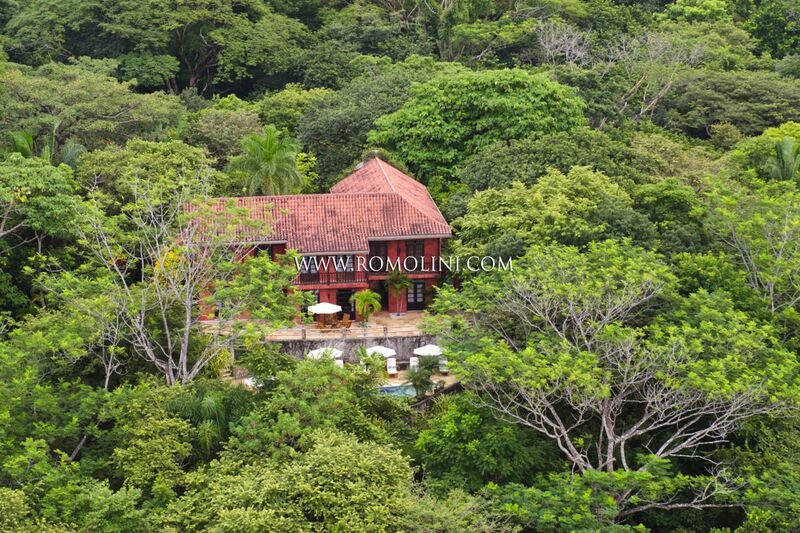 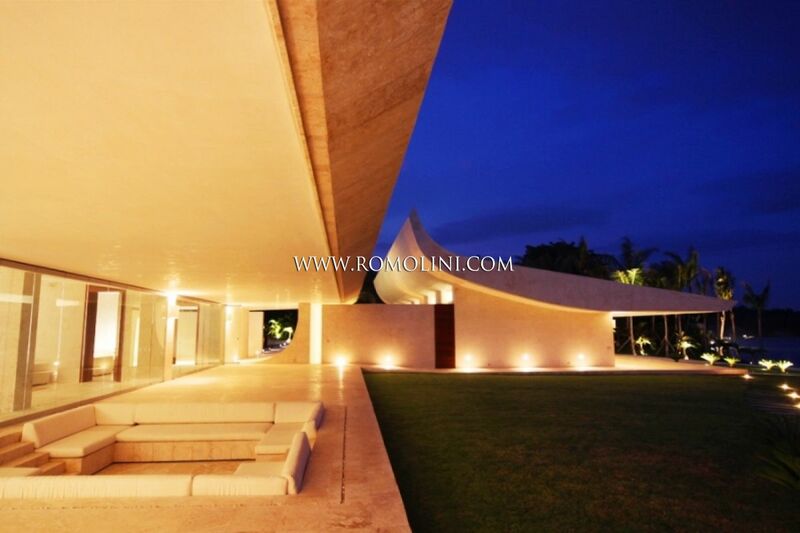 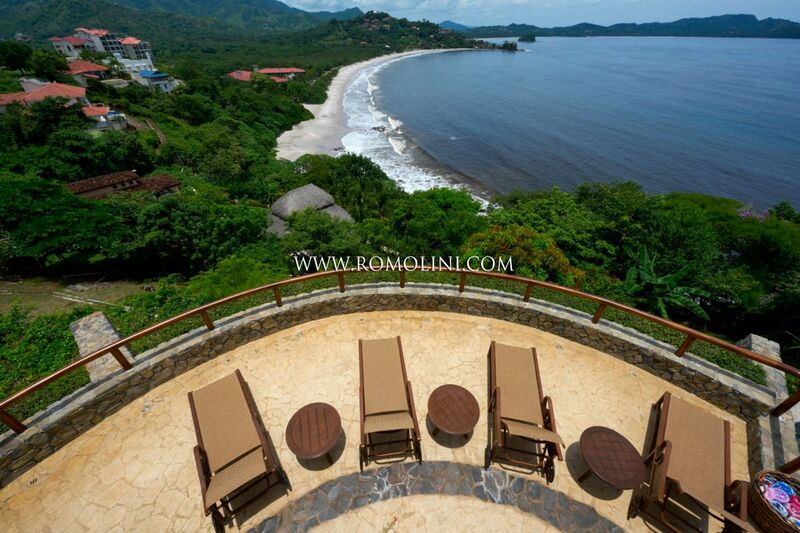 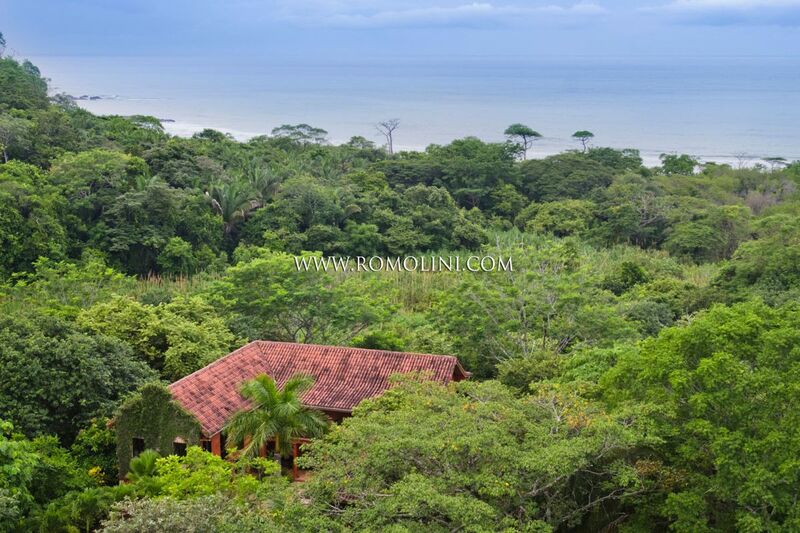 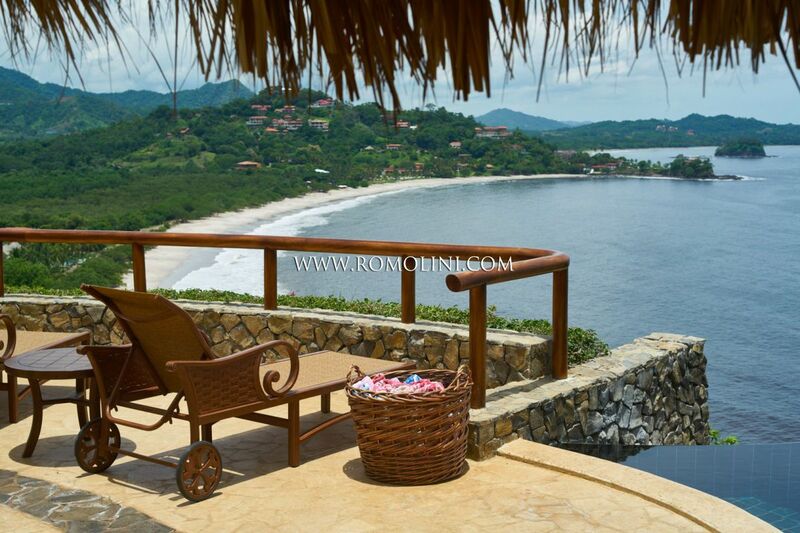 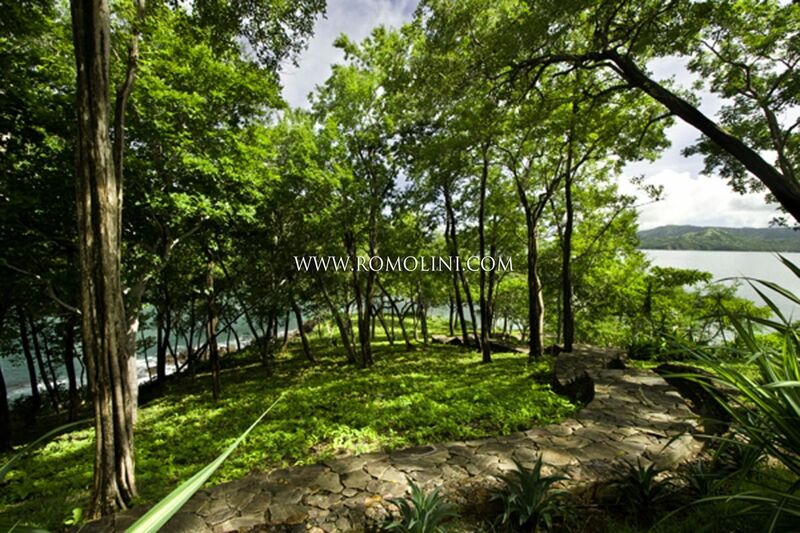 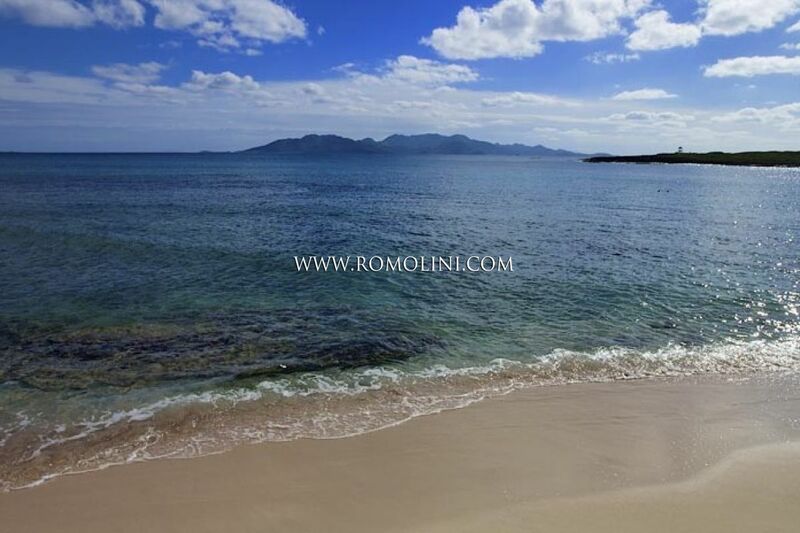 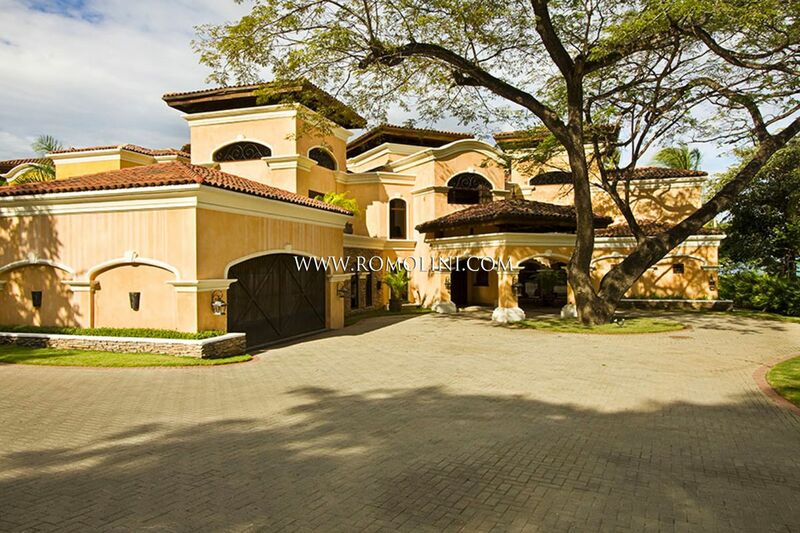 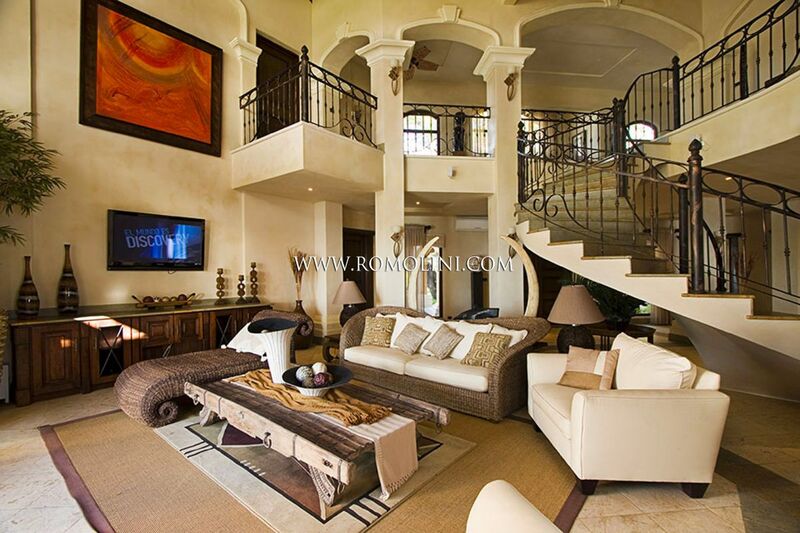 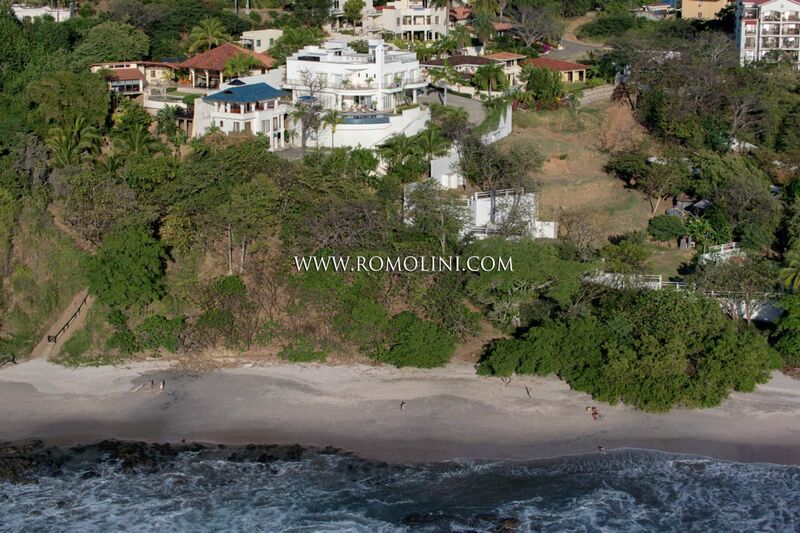 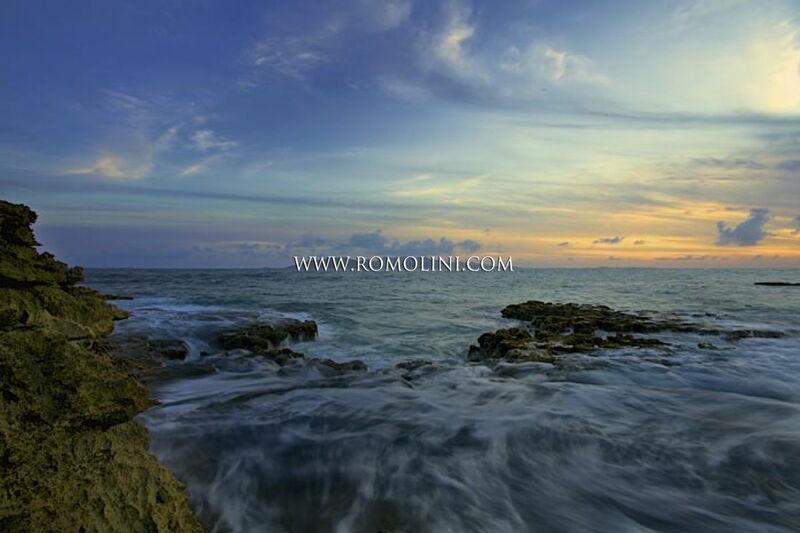 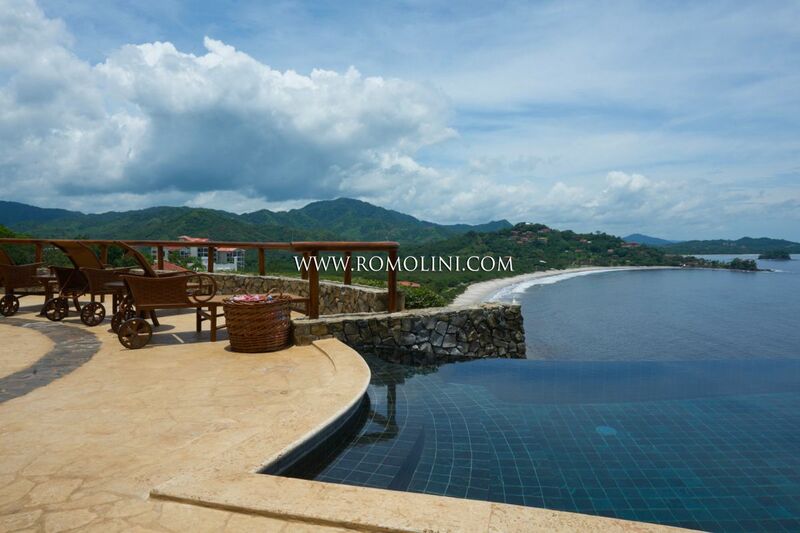 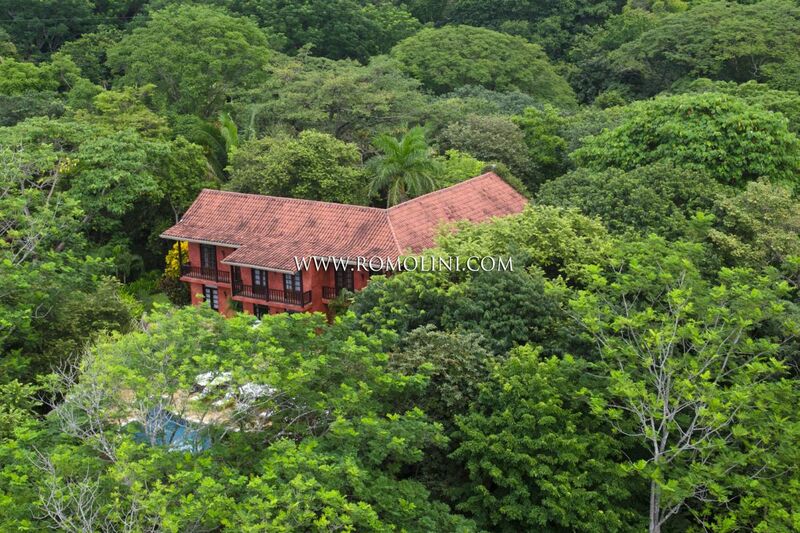 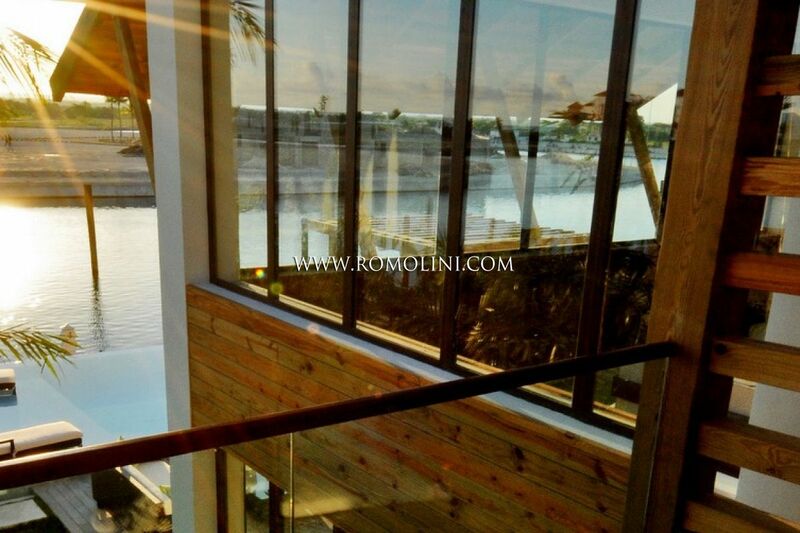 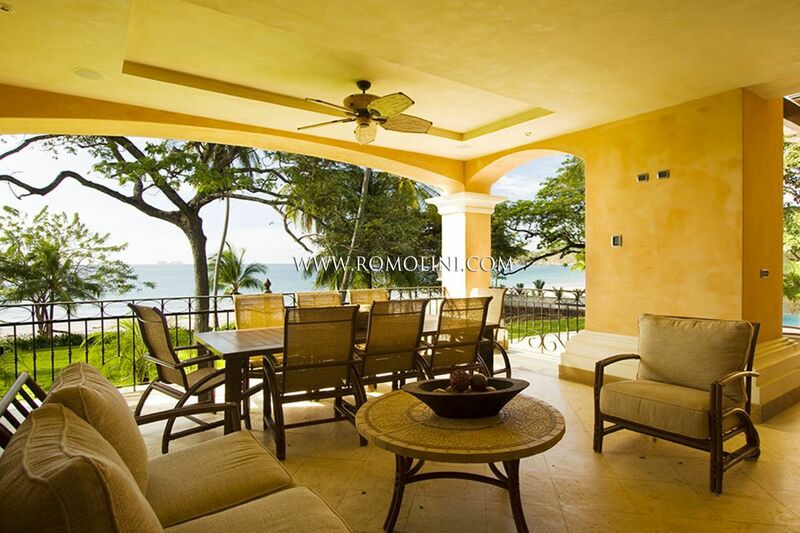 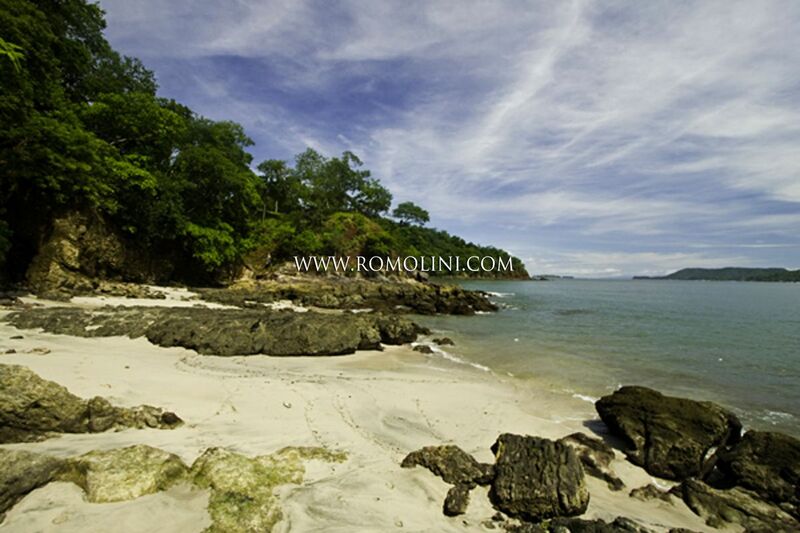 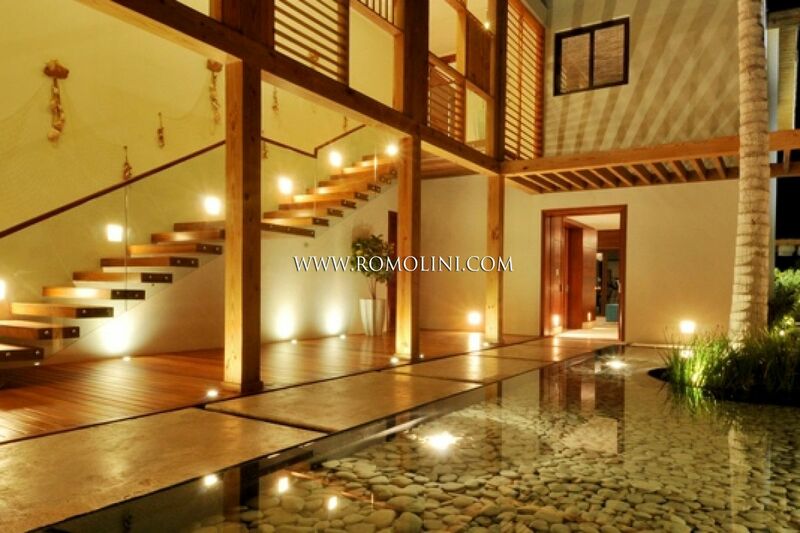 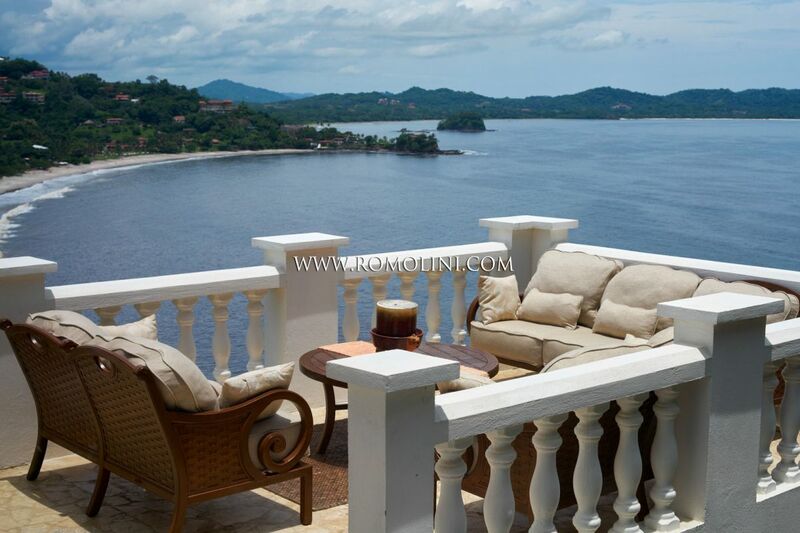 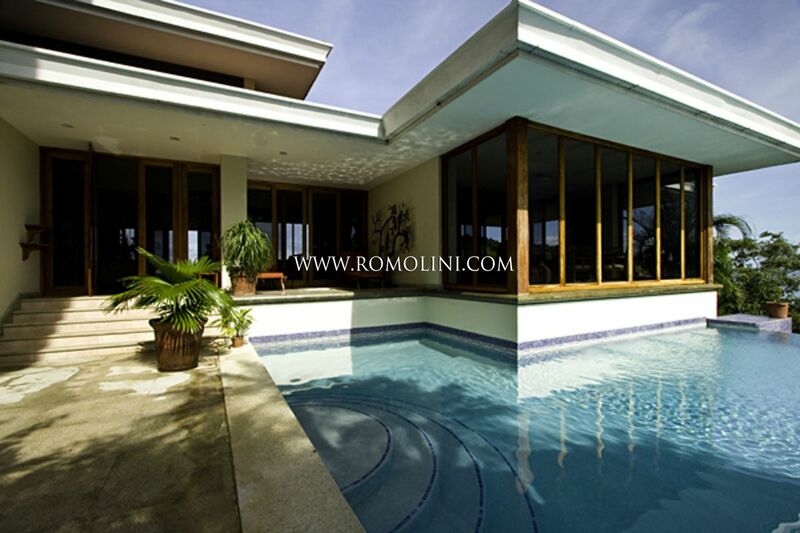 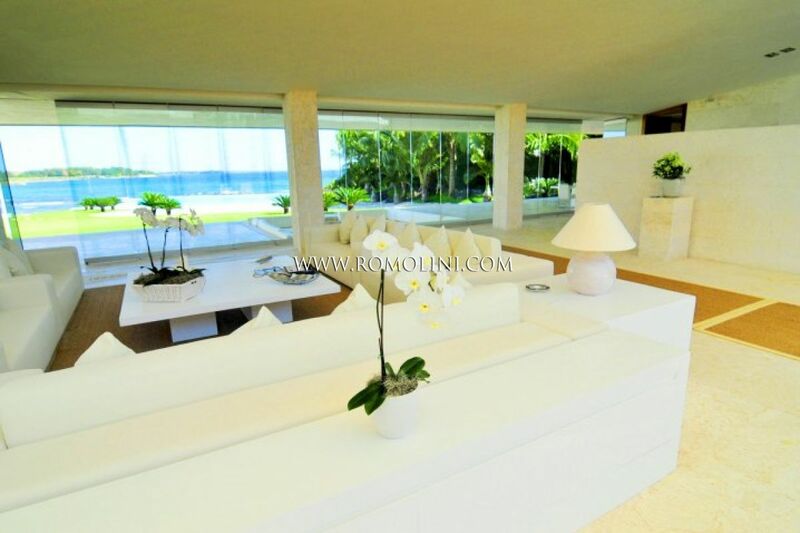 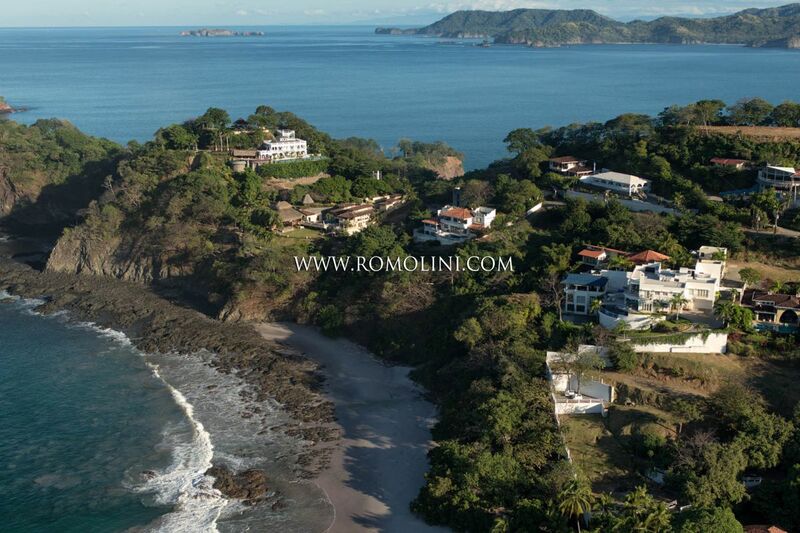 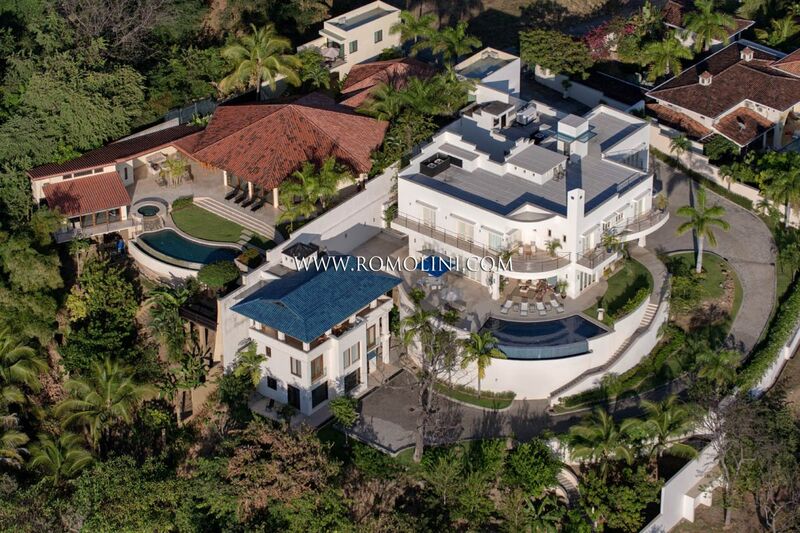 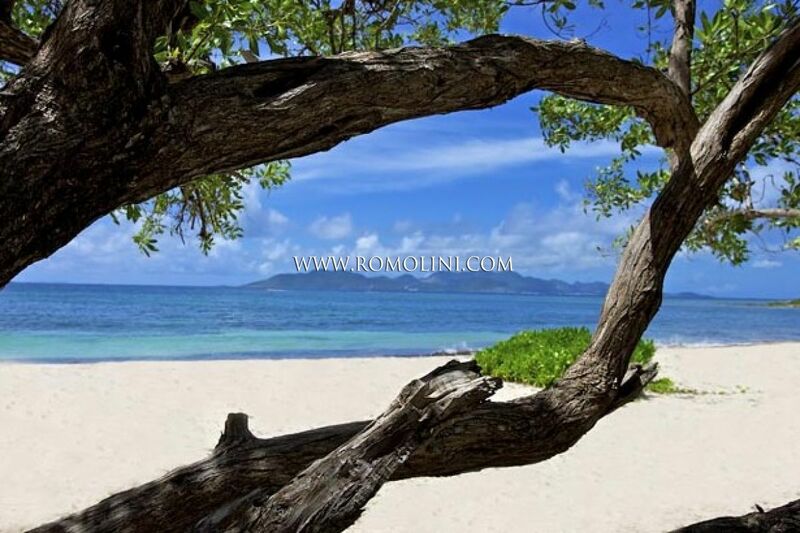 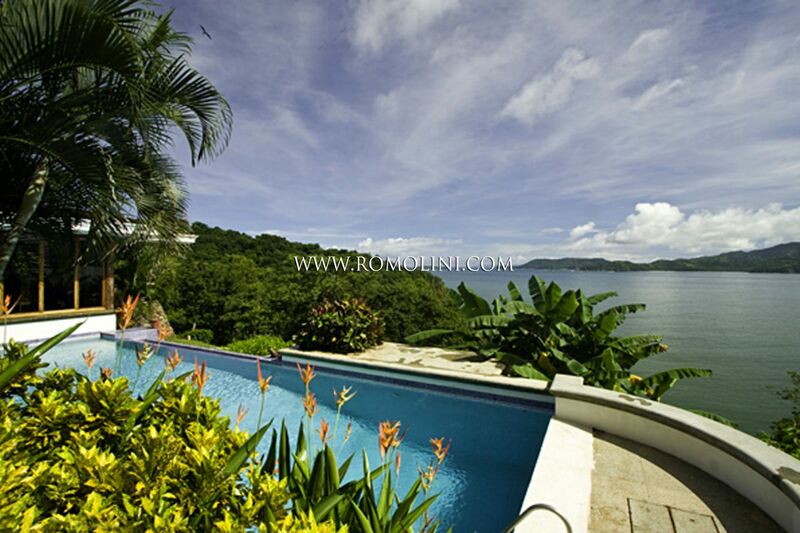 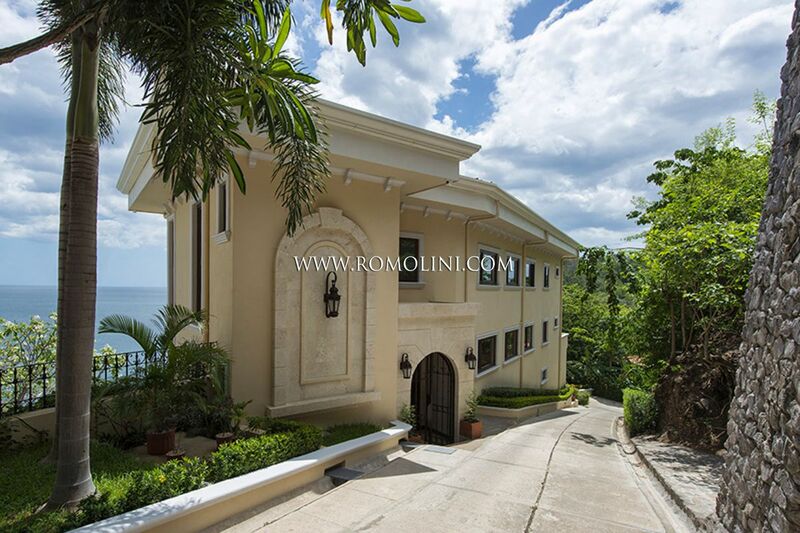 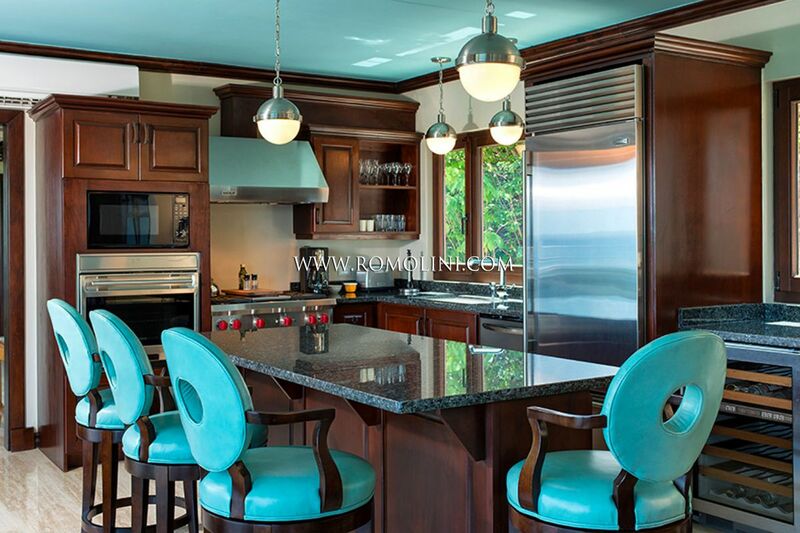 Romolini Immobiliare, thanks to its affiliation with the real estate branch of the famous Christie's auction house, offers a selection of the best sea view villas, Spanish colonial styled villas, Caribbean resorts and tropical estates for sale in countries like Antilles, Dominican Republic and Costa Rica. 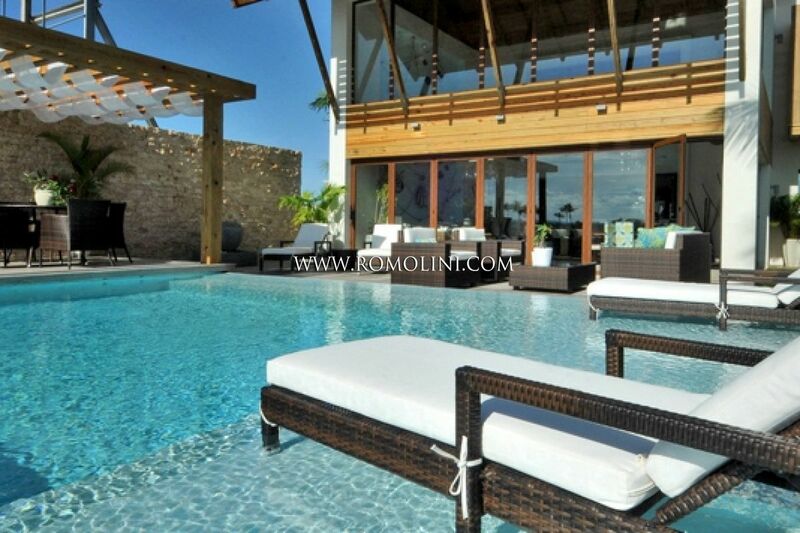 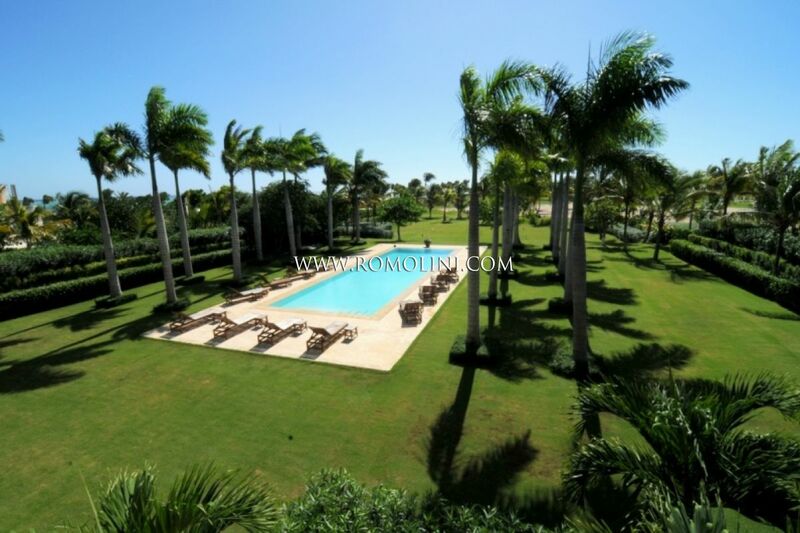 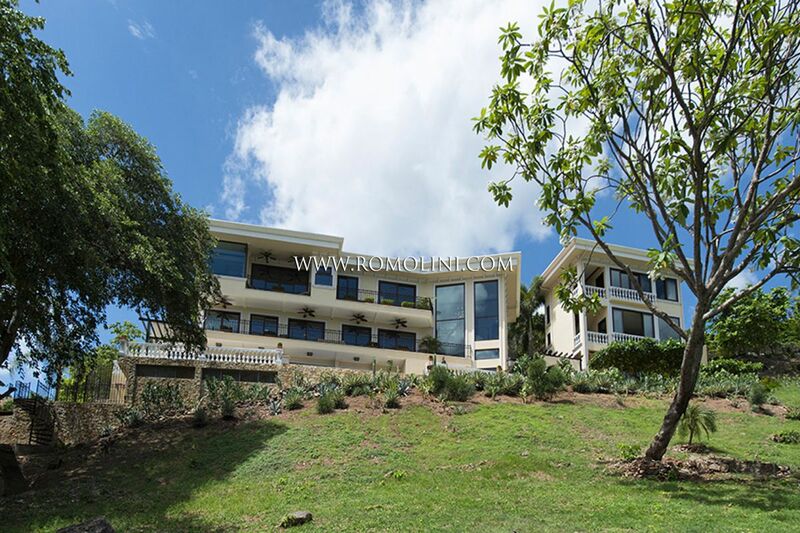 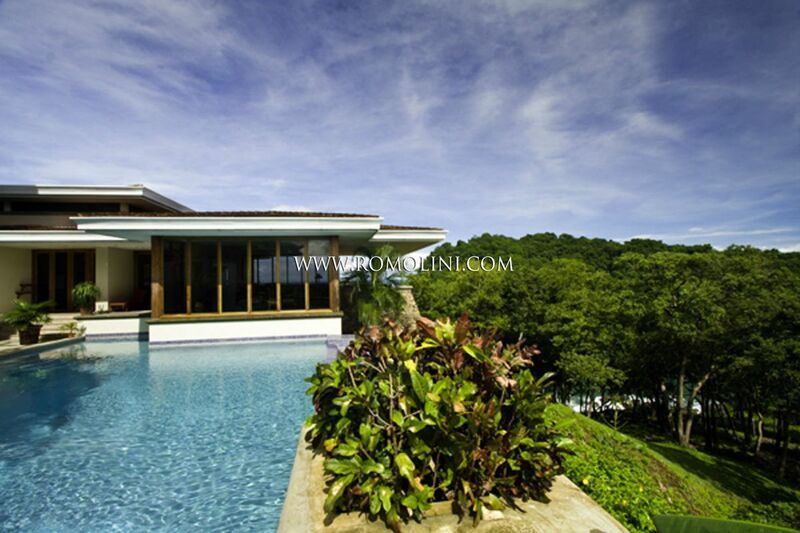 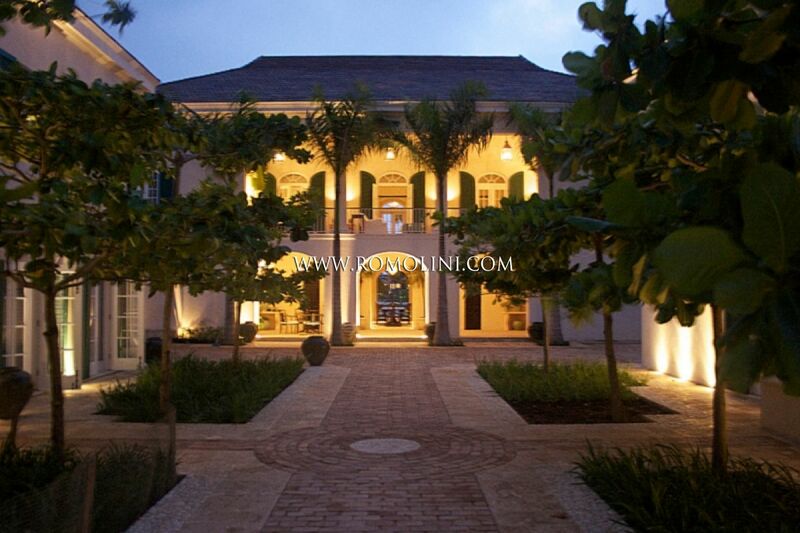 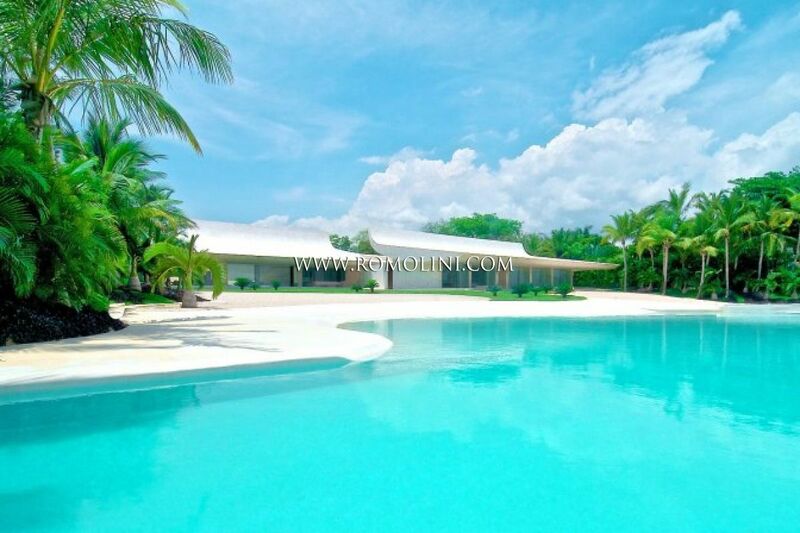 Anguilla Luxury property for sale real estate Caribbean. 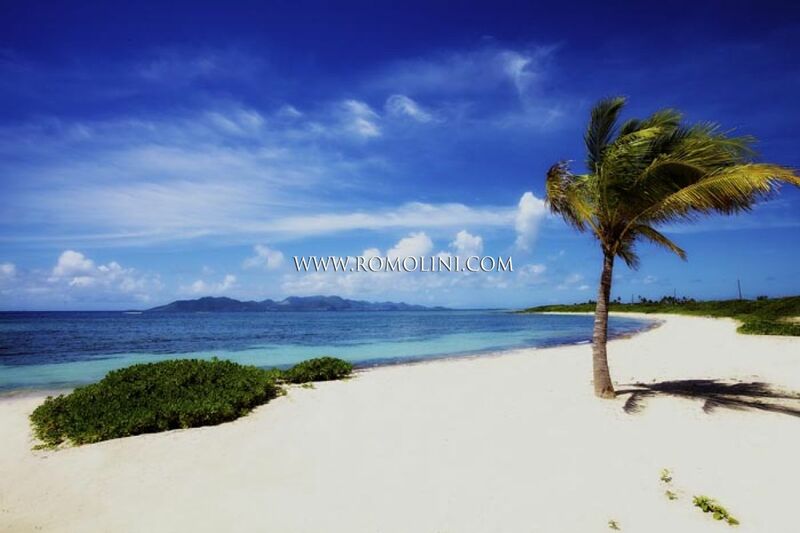 A tiny island with a giant reputation, Anguilla is a place of serenity and extreme beauty. 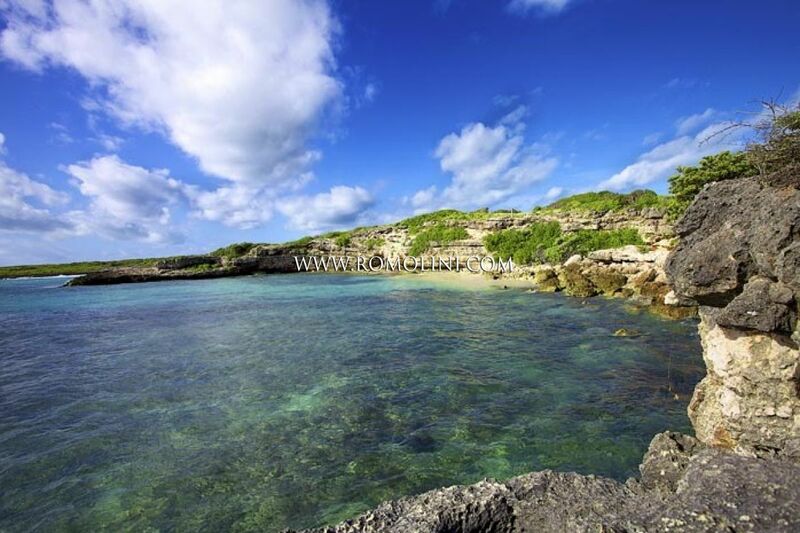 The island’s pristine beaches, laid-back culture and elegant resorts make it the ultimate A-list escape. 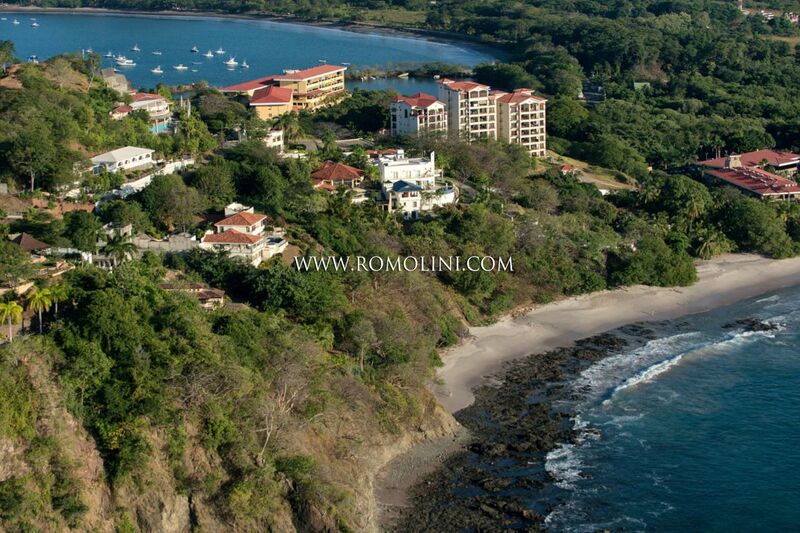 It boasts over 30 epic beaches, crystal clear waters, extraordinary sail-flecked sea vistas and fine dining.